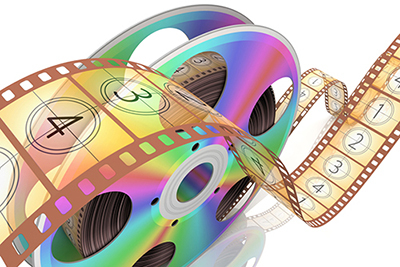 On this page, you can learn more about Edit 1 Video Productions' corporate video production rates and view current pricing for our videotape, 16mm, standard & super 8 to DVD and MPEG 4 transfers. Alternatively, you can contact us to request a tailored quote. We offer affordable rates for our corporate video production services, but it’s necessary to first discuss your needs before we can provide a cost estimate. For more information on our corporate video production rates, please contact us. 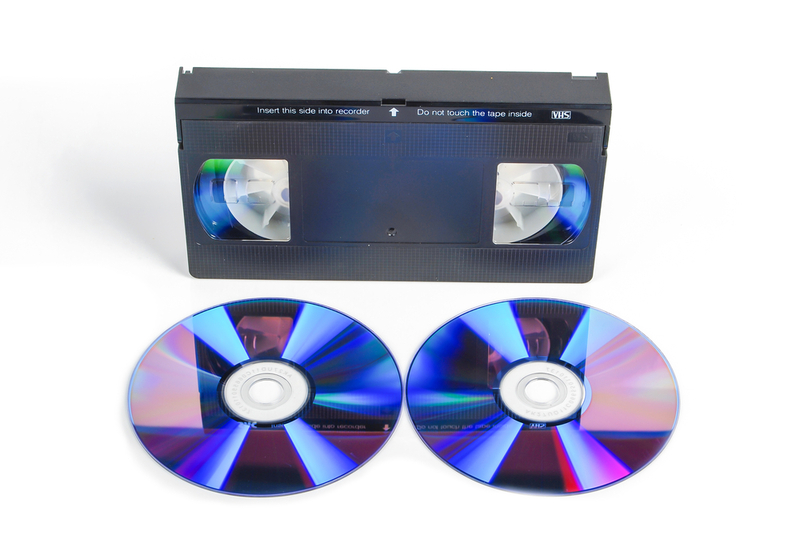 The cost of transferring videotape to DVD and MPEG 4 starts at $38.50 for up to 2 hours (single videotape running continuously without breaks). Click the image below to view comprehensive pricing details. Our standard & super 8 film to DVD and MPEG4 cost starts at $55 for one 50 foot reel, with discounts available when more reels need transferring. Click on the image below for more super 8 to DVD cost details. The price to transfer 16mm movie film to DVD and MPEG 4 starts at $55 for one 50 foot reel. The price becomes progressively cheaper with additional reels. 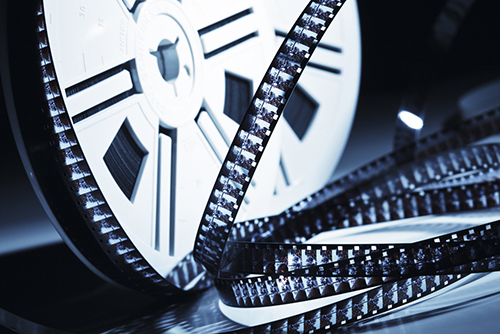 Click below to view our 16mm film transfer pricing in full.